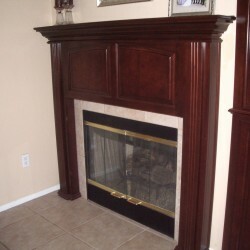 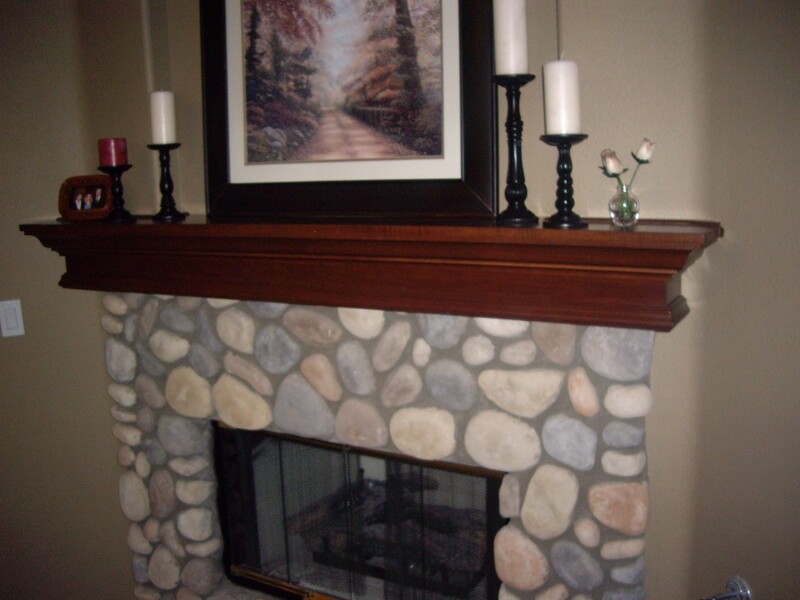 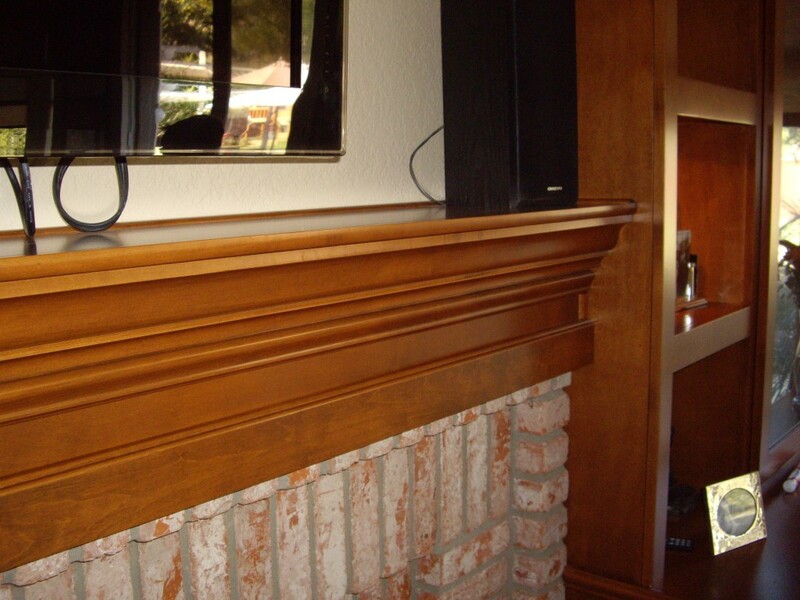 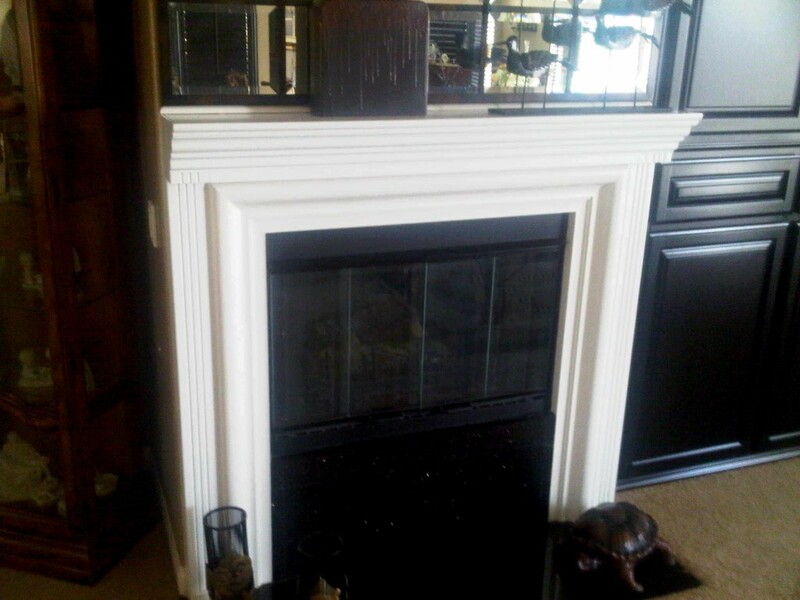 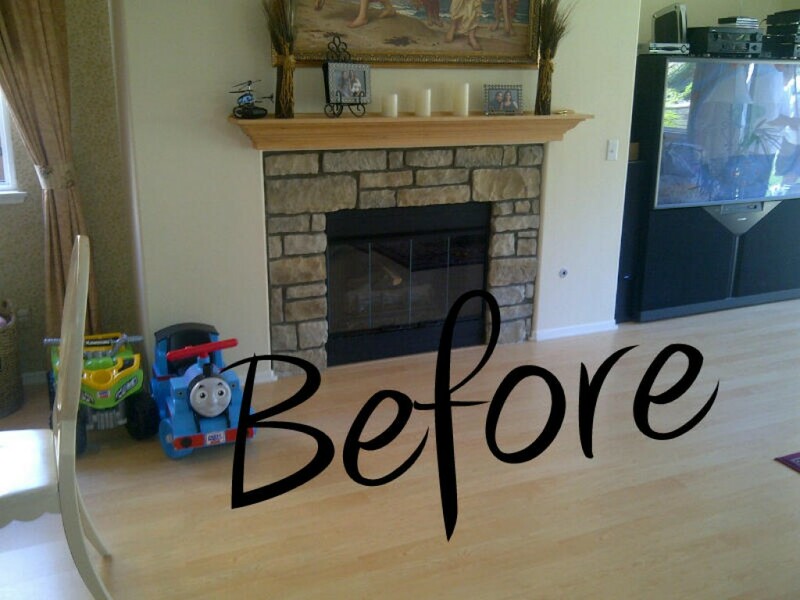 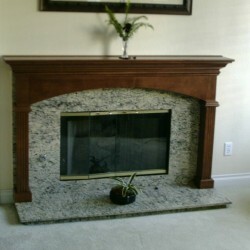 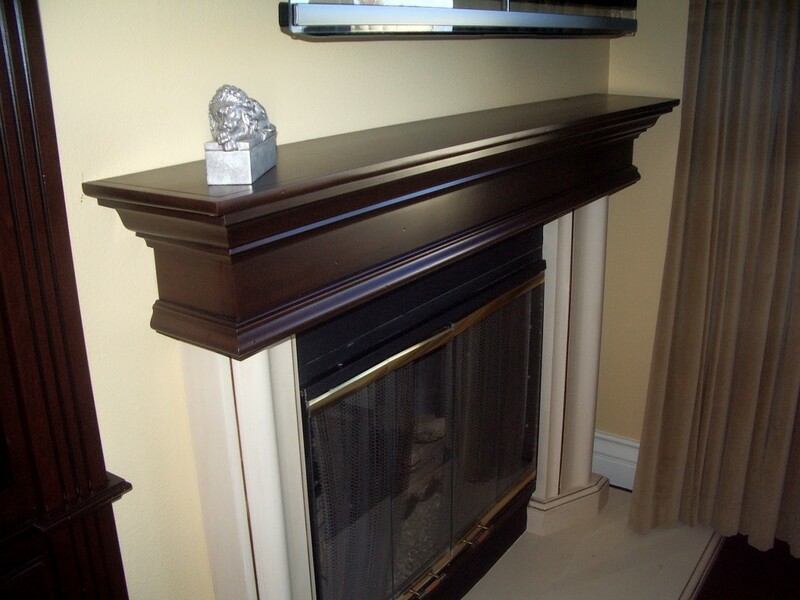 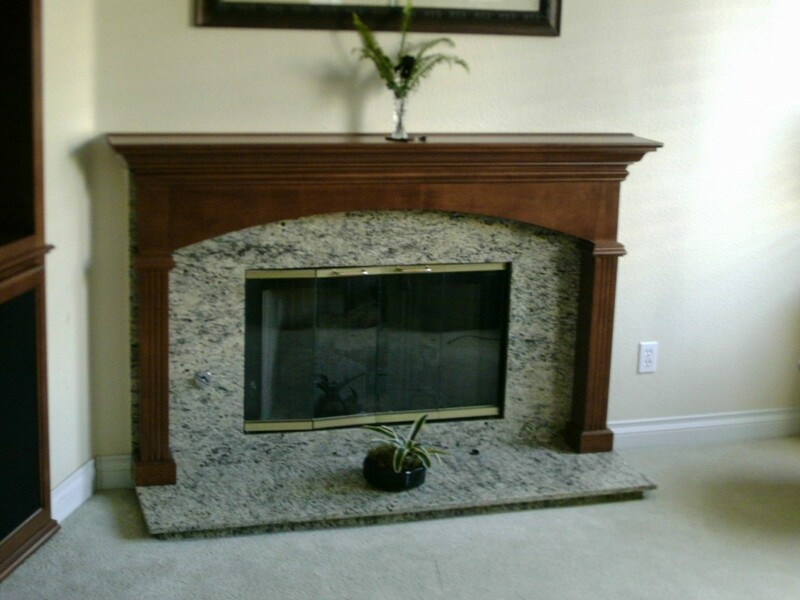 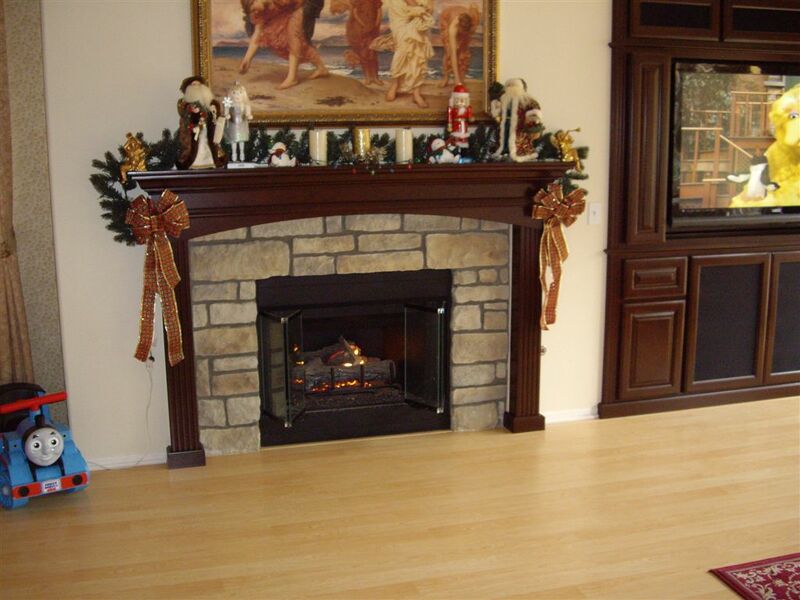 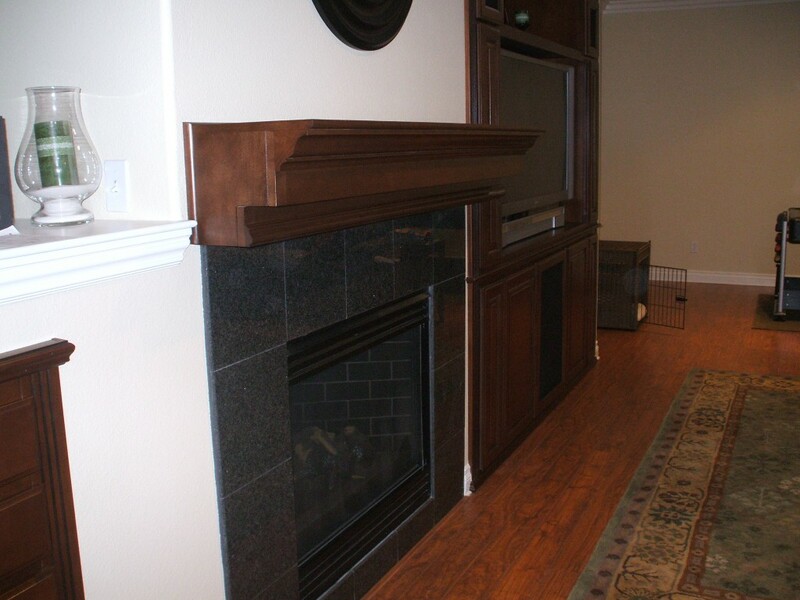 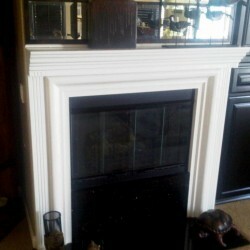 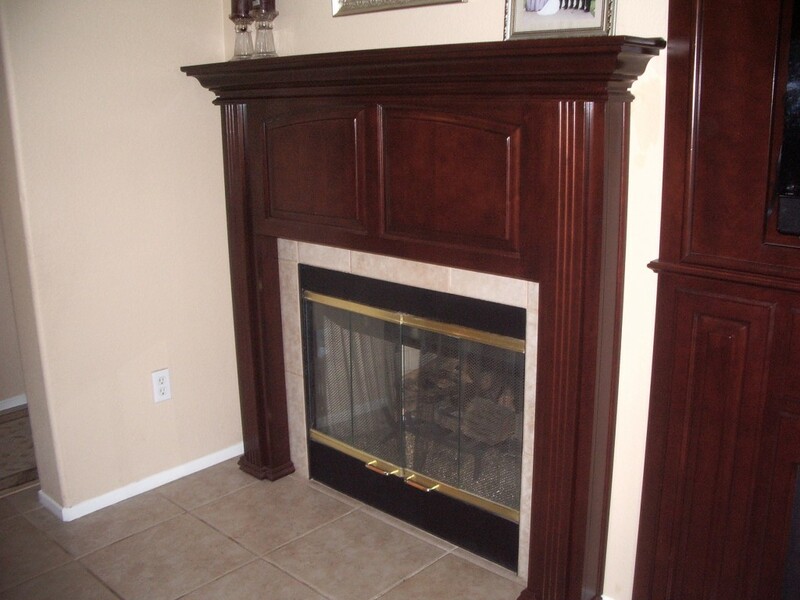 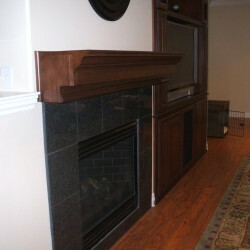 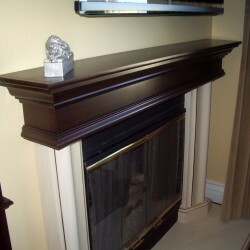 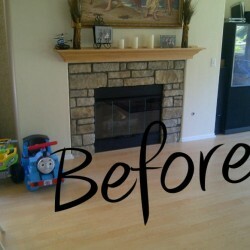 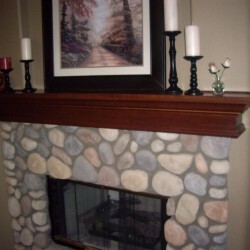 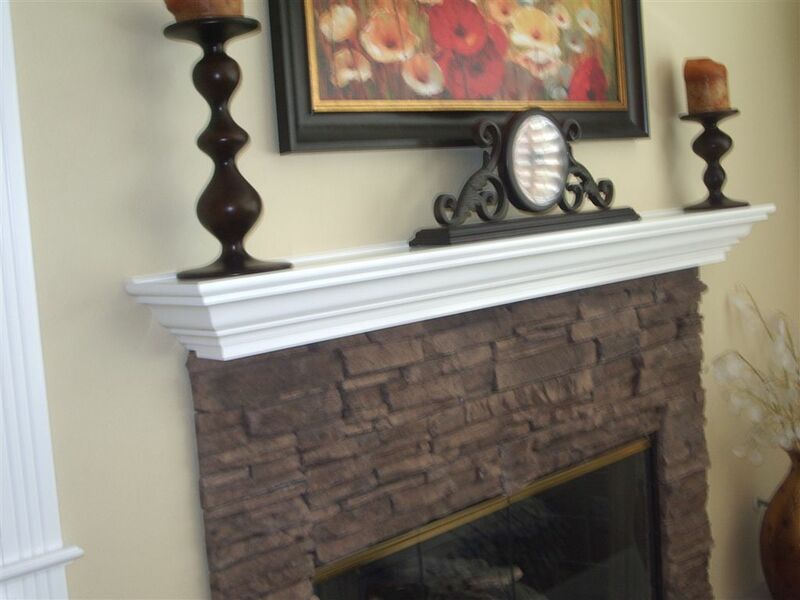 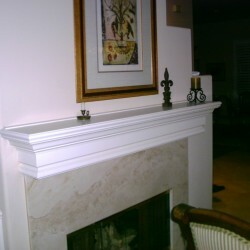 A beautiful fireplace mantel can be the focal point of your room. 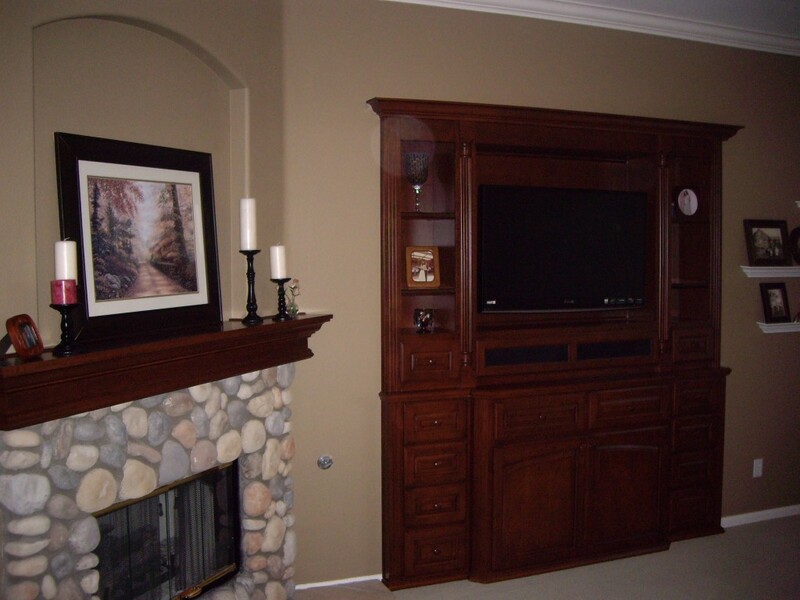 C and L Designs can create something you’ll love. 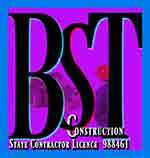 Request a complimentary consultation. 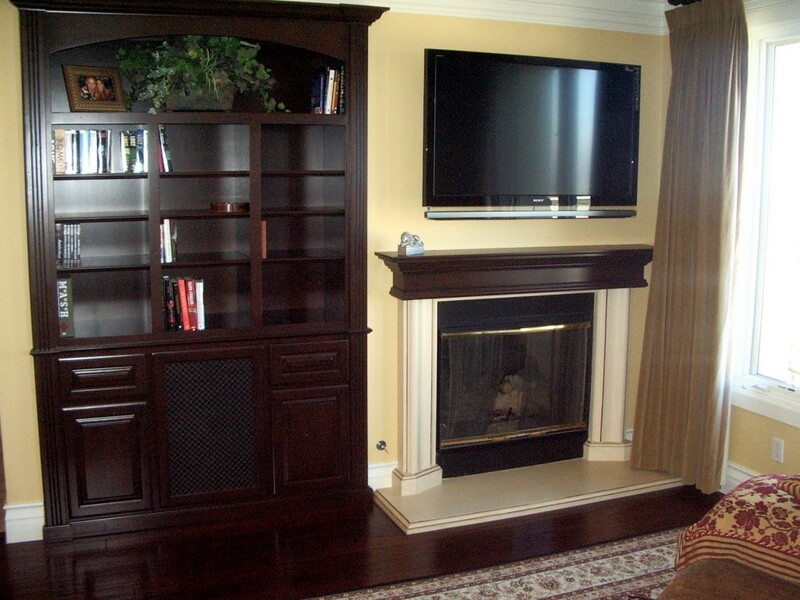 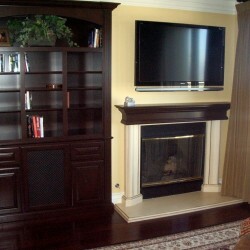 Wood fireplace mantel with built in bookshelves. 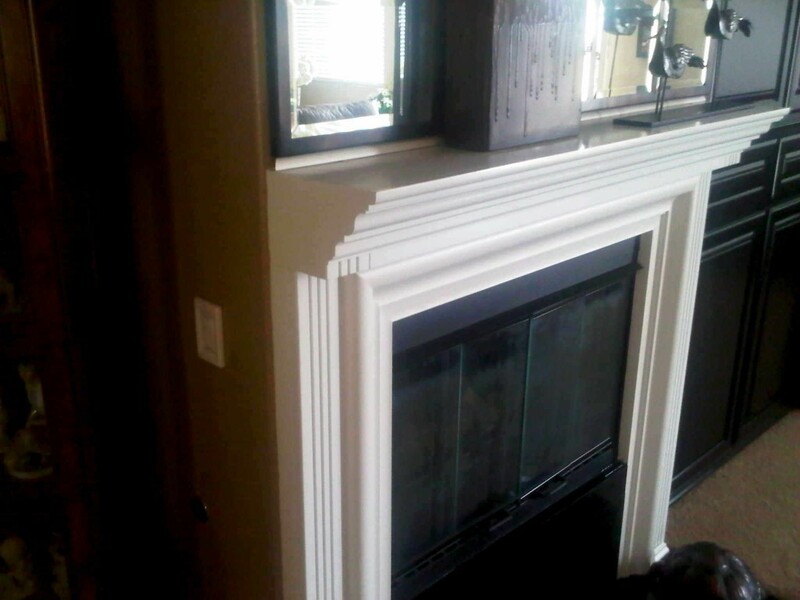 Contact us today to quote a project like this for your home in San Diego or Orange County - even the Inland Empire. 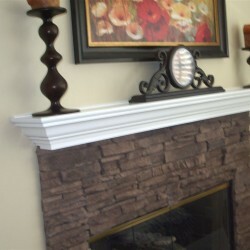 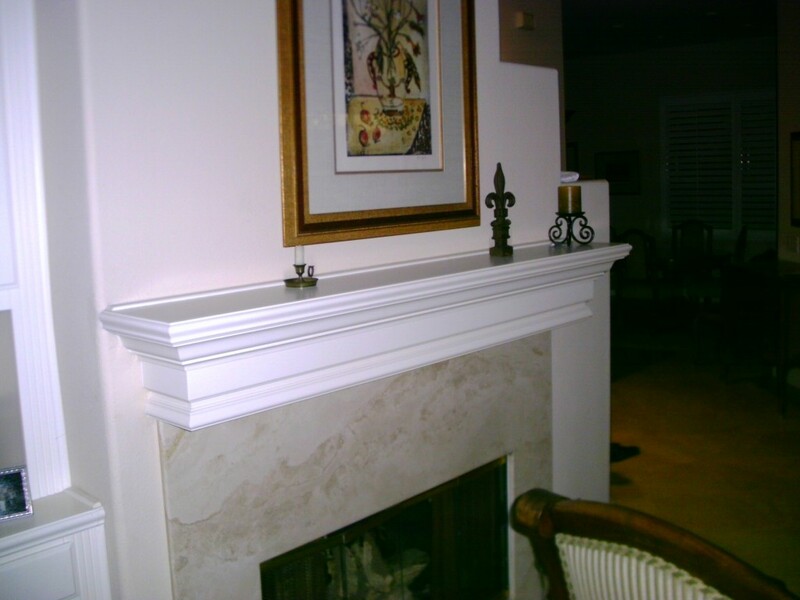 Beautiful fireplace mantel with fluted pillars. 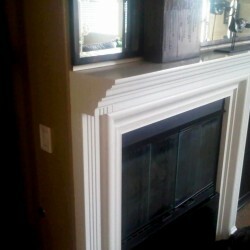 Wood fireplace mantel finished in white lacquer. 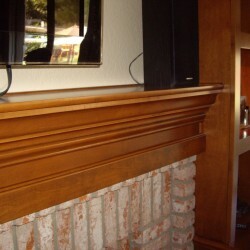 Wood fireplace mantel matches built in book shelves.